Online booking and beauty treatment scheduling software helping salons to boost their presence online and provide better experience for clients. Try it FREE. 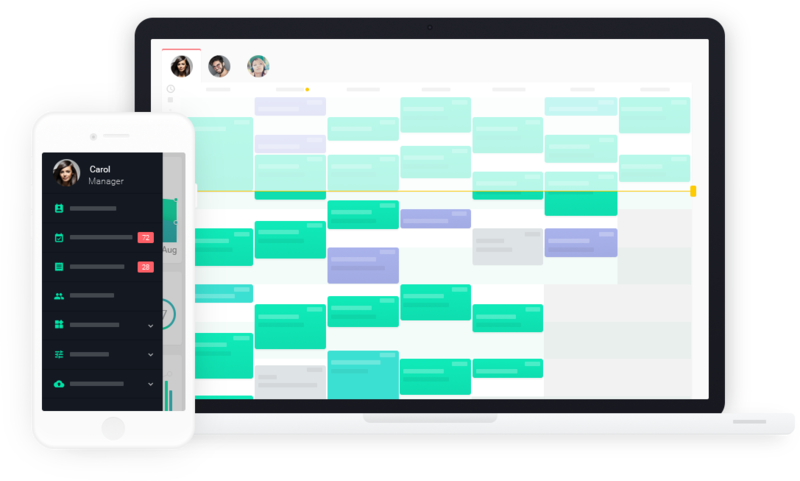 Planfy is reshaping the way beauty salons manage appointments and customers book their beauty treatments. The days of bulky stationary systems, calling to a salon and writing down appointment details in paper diary are gone due to the inneficiency of such practices. Planfy simplifies the booking process and allows you to manage your salon the easy way. Our system is always up to date and ready to accept bookings 24/7. 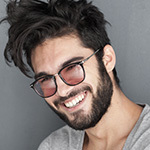 The software is web based and works on most computers or mobile devices, so your entire team of staff can manage appointments when on the go and also your clients can book your beauty services wherever they are 24/7. Now that's convenient, right? We believe that this is truly the future of service bookings. Planfy guides your customers through the beauty treatment booking journey. It's quick, easy and pleasant experience. Anyone can do it in a couple taps. 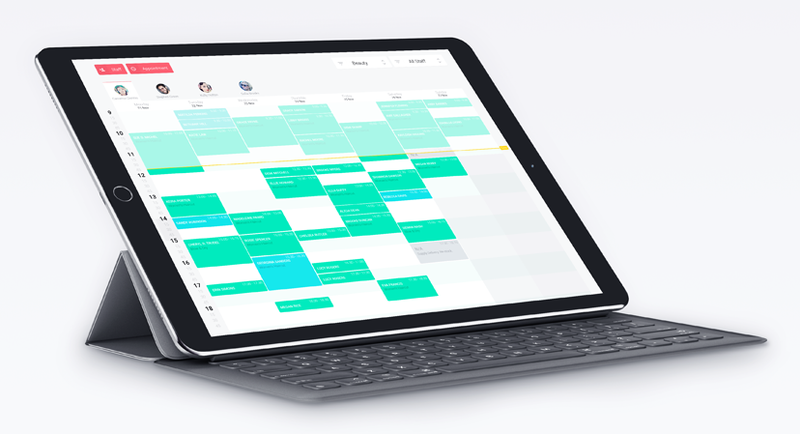 Planfy system is also flexible when it comes to salon diary management, so you are not required to keep updating your calendar every day. Our "manual confirmation" technology automatically notifies you when a new booking is placed and asks you to accept or re-negotiate it with a customer. This means that you and your staff stay in control at all times. Our booking system for beauty salons can integrate with any bespoke or CMS website. Planfy makes it easy to accept bookings via Facebook, Instagram, Twitter and other media sites. So, all you need is one Planfy account to easily accept and manage bookings from a range of different sources. We'll create a beautiful and professional profile for your beauty salon which will present your beauty services, the interior of the salon, your team of staff and also a portfolio of your "best-work". This will make your salon stand out online and bring your more clients. Our smart cloud based staff calendar makes lives of beauty professionals so much easier. It allows you to quickly schedule new appointments, manage existing ones and instantly sync this data with your other devices, so you always have a clear picture of the business agenda. Planfy keeps your customers informed and minimises no-shows. Our system reminds your clients about booked beauty treatments both prior and post the appointment. The former helps to reduce the probability of client forgeting about the appointment and the latter helps to encourage repeat business i.e. new bookings. Another advantage of Planfy cloud based booking platform is the customer management tools. As opposed to classic salon diaries, our system builds your customer database, so you never lose your customers and can keep in touch with them, ask for feedback, build relationships and incentivise new beauty treatment bookings. For instance, we can deliver personal special day e-cards to your clients with a "best wishes" message and include a gratitude discount code. 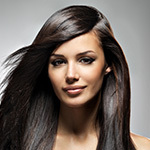 Planfy significantly improves your salon's visibility online. With our help you can not only be well established on the "High Street" but also stand out from the crowd and have a strong presence online as well. Futhermore, we aim to boost your beauty salon's social profiles by providing the tools and tips on how to reach out and engage with your existing followers and also aqcuire new ones. We'll automate appointment scheduling process for your salon and simplify staff management so you have fewer things to worry about and can dedicate your precious time to the core of the business i.e. providing amazing beauty treatments to your customers. 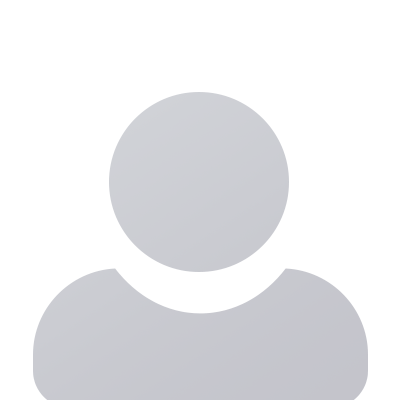 Planfy booking system improves efficiency of your salon, gives insights how business is performing, allows you to service more customers and provide more personal experience and overall increases the bottom line of your beauty salon.